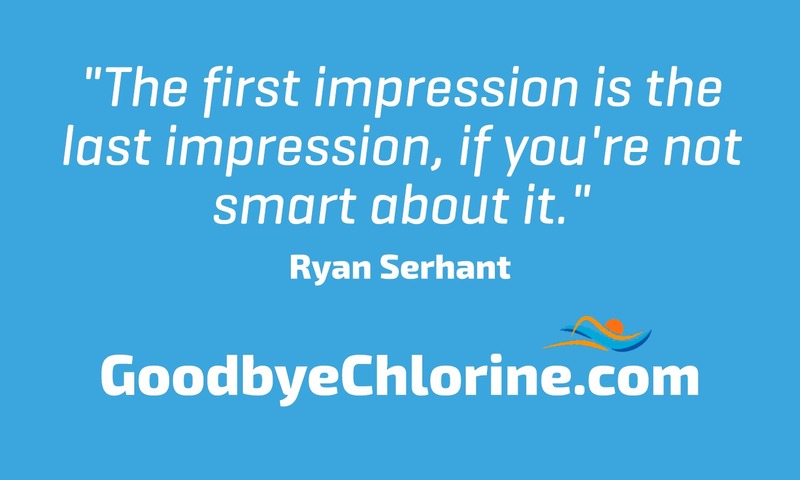 Ryan Serhant, American real estate agent and television star, gives his take on why first impressions are so important. It’s never too late to work on how you present yourself to the world. Can you improve in this area? Previous post: Goggins recommends stretching, yoga to release the psoas muscle.